Claire Summers is a determined, independent single mother who is doing her best to make lemonade out of the lemons life has handed her. Keith Watson is a results-oriented workaholic with no time for a social life. As the executive assistant to a local philanthropic businessman, he's used to fielding requests for donations. But when a letter from Claire's eleven-year-old daughter reaches his desk, everything changes. The girl isn't asking for money, but for help finding the long-lost son of an elderly neighbor. As Keith digs reluctantly into this complicated assignment, he has no idea how intertwined his life and Claire's will become--nor how one little girl's kindhearted request will touch so many lives and reap so many blessings. 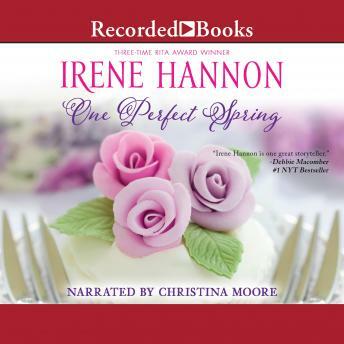 Through compelling characters and surprising plot twists, Irene Hannon offers readers this tenderhearted story of family connections that demonstrates how life is like lilacs--the biggest blooms often come only after the harshest winters.